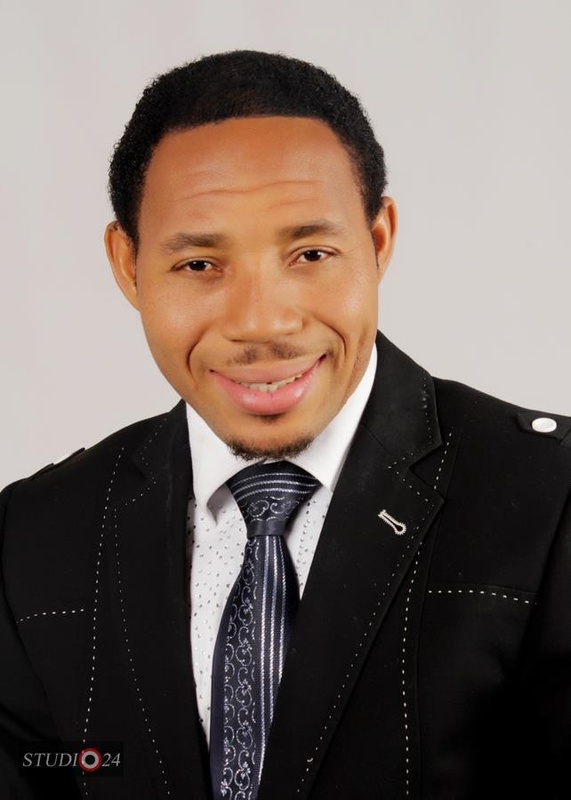 Ace gospel sensation and ‘I Do’ crooner, Chris Morgan is ready to drop his third studio album, entitled: The Beginning of Another Revolution (Ogbachogba). The gospel singer disclosed this through his publicist, Ameh Comrade Godwin that the 16-tracker album would drop before the end of the year. From the stables of Apples of Gold Records, a subsidiary of Worship Nation, the album contains soul-lifting tracks and a slew of other music genres. Chris Abah Ochogwu Morgan is a creative force and an inspirational voice in worship music all over the world. A worshiper extraordinaire, multi-talented songwriter, composer and performer, with a call from God to embark on the journey of restoring true worship to the body of Christ. The father of two who is married to another music minister, Eunice is blessed with two sons. His previous albums include, Arabaribiti and Beyond the Shadow, which contained the hit track, I Do.